Avantex boasts a 94% CUSTOMER RETENTION rate since 2003. 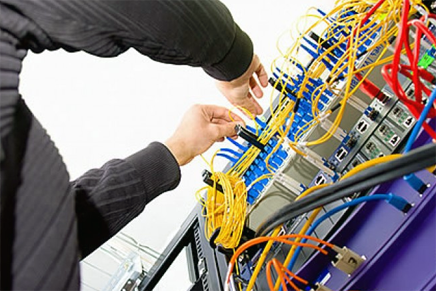 Trusted by the top 3 Australian Telco's, multiple Data Centre providers, Government, Airports, Banks, Uni's and more. 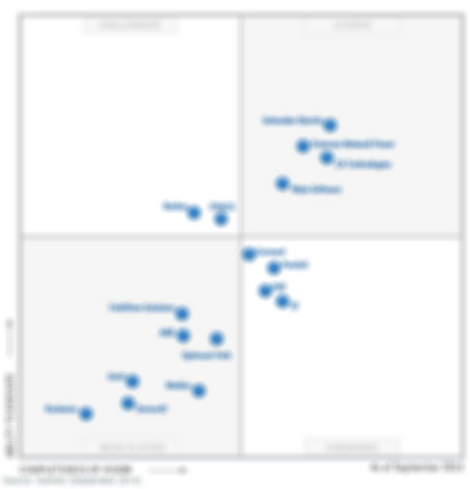 Cormant-CS is pleased to be part of Gartner's Magic Quadrant for DCIM solutions. 17 Reviews of DCIM solutions and their providers, using their own expert analysis and in-depth interviews with users in the Date Centre space. Organisations can calculate their PUE (power usage effectiveness) or their DCiE (data centre infrastructure efficiency) directly within Cormant-CS with the click of a button. Moreover, the historical values can be automatically saved and historically reported on. 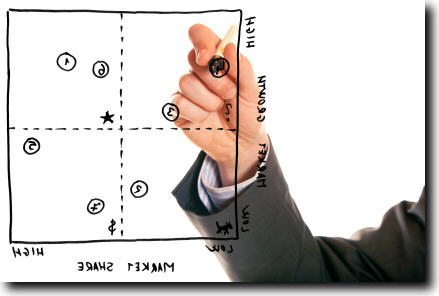 Shouldn’t your organisation strive for DCIM and beyond? It’s nice to know that somebody has been around since 2003, providing a tried and trusted solution to customers in Australia and beyond. 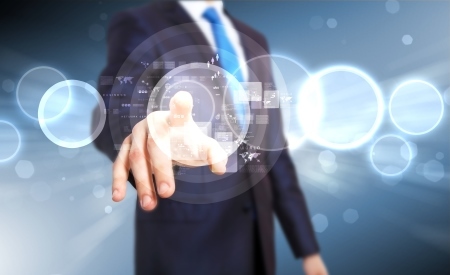 The core of any systems success requires careful planning, but more importantly, flexibility. Cormant-CS gives you, the customer, the ability to define what you want to record, with a fully customisable database. Avantex provide comprehensive auditing services to many organisations around Australia. 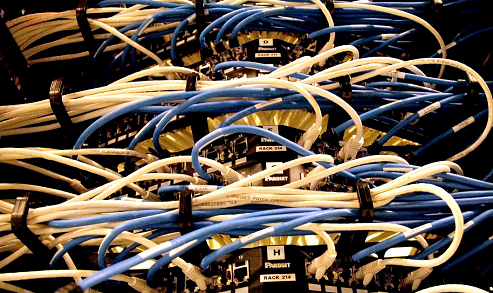 You may require a simple audit of 100 cables in a small computer room, or a comprehensive audit of your entire campus, including racks, assets and connectivity. We have built our strength over the years by providing exceptional Professional Service and support for our customers. Whether a turn-key solution, or just some advice on deployment, we are here to drive your success. Avantex are experts in cable connectivity and barcodes. We supply over 80,000 barcodes per month to clients, for cables, patch panels, servers, switches, racks, and custom labels. Avantex supplies and supports a range of Enlogic PDU’s and Packet Power environmental sensors which can all be linked to Cormant-CS DCIM. Widely regarded as the technology innovation leader in energy management, helping data centres across the world to discover waste, improve operational efficiency, and optimise energy utilisation. They provide customers globally with a range of intelligent PDUs, inline meters and other power devices. Industry leading Barcode scanners for Android and Windows Mobile. Fully integrated in to Cormant-CS DCIM suite for extensive Asset Management and Connectivity. PUE is a business dedicated to providing the Data Centre design and build industry with the leading products from around the world. Specifically, we represent the products that have proven quality, efficiency and performance. We did our research and Avantex were chosen to deliver a solution to record all the infrastructure, assets and connectivity for all of the 130 Government DC’s relocating in to Metronode. 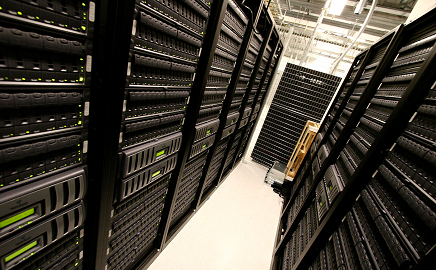 Relocating dispersed data centre infrastructure into state-of-the-art facilities and providing opportunities to improve whole of government ICT infrastructure management. When we started to use the Work Orders module in Cormant-CS, we could not believe how much transparency we had previously lacked, and what equipment would be affected. We have managed to roll out Cormant-CS regionally (Asia), with the Web Interface being used in our remote sites, due to bandwidth restrictions. The take up from our internal staff has been staggering. We can now manage the MAC’s of our entire campus, including a full history of every change, it’s remarkable! Cormant-CS has not only replaced our spreadsheets and visio rack layouts, but offers so much more. We now record our power and capacity utilisation in the one package, and provide live reports to both management and the technical teams. What a success story this has worked out to be. We gave you a deadline, and we gave you bad data, but you still managed to give us a full inventory of our two data centres in two weeks! Many thanks for the hard work the boys put in, and for going the extra mile.